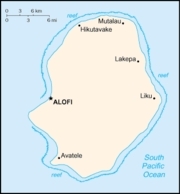 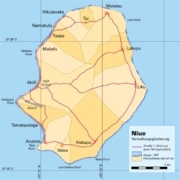 Vaiea Village, a small settlement about 12 km southeast of Alofi, the capital. 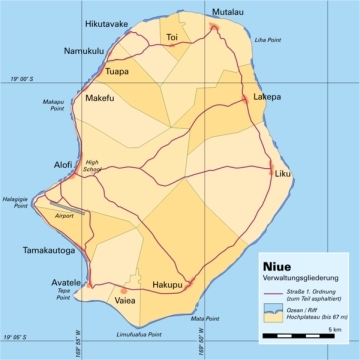 South of Vaiea Village are the abandoned Village of Fatiau Tuai and the historic place of a Fort. 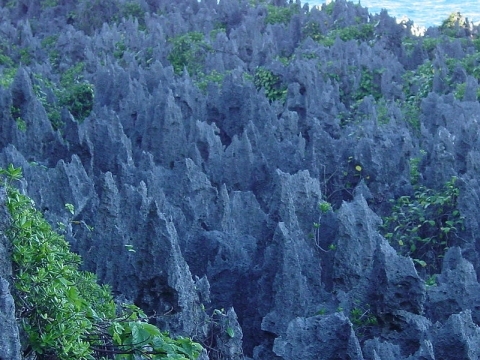 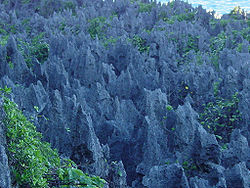 A number of attractive caves are nearby, Avaiki, Palaha and Omeha are some of them. 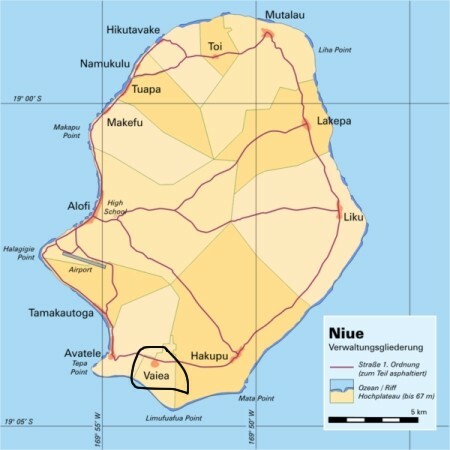 The well known Vaiea noni farm is located nearby. 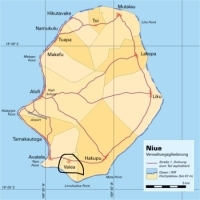 Avatele Village, about 3 km to the west and Hakupu Village, about 6 km to the east are the larger nearby settlements.